A city full of horrors awaits you. 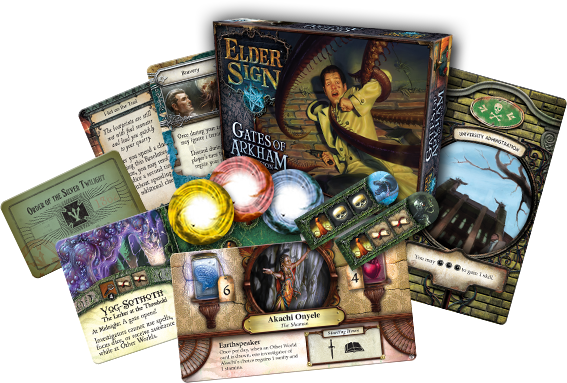 The Gates of Arkham expansion for Elder Sign is now available at your local retailer and in FFG’s online store. Some of the details are below, you can find the rest on the Fantasy Flight Games Website. Gates of Arkham features the new Streets of Arkham game mode, which takes the action of Elder Sign out of the museum and into the legendary, haunted, New England city of Arkham. As four new Ancient Ones threaten to awake, their stirrings are ripping at the fabric of space and time, causing gates to Other Worlds to open, and releasing horrors throughout the city. Fortunately, eight investigators are adding their strengths to the vital struggle to save Arkham from unspeakable, irrevocable doom. The Streets of Arkham game mode leaves the museum and takes the action to twenty-five locations throughout Arkham, such as Independence Square, the River Docks, and Ma’s Boarding House. In this mode a complete deck of Arkham Adventure cards replaces the core set Adventure deck. 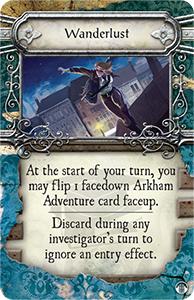 Arkham Adventures are played facedown, so you enter a location without knowing what lies ahead. You may, for example, choose to visit the Curiositie Shoppe in order to gain a unique item. But when you reach it, you find that the door has been smashed open and a thin trail of blood leads across the threshold, as if the victim of some violent event inside the Shoppe has recently fled. Merely entering the Shoppe mysteriously drains your stamina. And before you can begin to piece together what has happened, an unexpected Event occurs. Not even physical space is stable in Arkham. 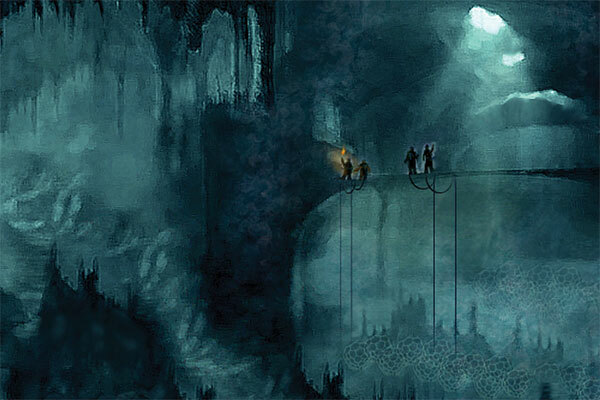 A gate can open at any location, say, the Police Station, transforming it into the portal to an uncanny and fearsome Other World – perhaps the monster-infested City of Gugs. In order to seal the gate and return the Police Station to some semblance of normality, you’ll have to undertake an Adventure in that Other World. Until you succeed at the appointed tasks in the City of Gugs, the Police Station is wholly unvisitable, no longer a place of order and justice, but the home of a disastrous rip in the material of the cosmos. Some Events and midnight effects create gates, but it is the stirring of the Ancient Ones that truly lies behind these universal disturbances, since it is outside of the gates that they patiently wait and through the gates that they will come. All four Ancient Ones of Gates of Arkham have spaces on their doom tracks that cause gates to open. All four are pulled closer to awakening as gates tear Arkham apart. No place in Arkham is completely safe, not St. Mary’s Hospital or the South Church, not Velma’s Diner or Hibb’s Roadhouse. Thankfully, Gates of Arkham also lets investigators acquire Skills that can help you conquer the city’s terrors and chaos. Some Wanderlust, for example, enables you to open up the locked doors of Arkham’s locations and peer inside before entering. Many components of the expansion, such as the new investigators, Ancient Ones, spells, and items can be used outside of the Streets of Arkham game mode to bring fresh terrors to your experience inside the Arkham museum. Nevertheless, the heart of Gates of Arkham lies in the city’s streets and tangled woods, in its thick fogs and dark old secrets. And unless you and your fellow investigators can seal the gates ripping the city apart, kill the monsters threatening its inhabitants, and prevent the Ancient Ones from awakening, Arkham will be lost. 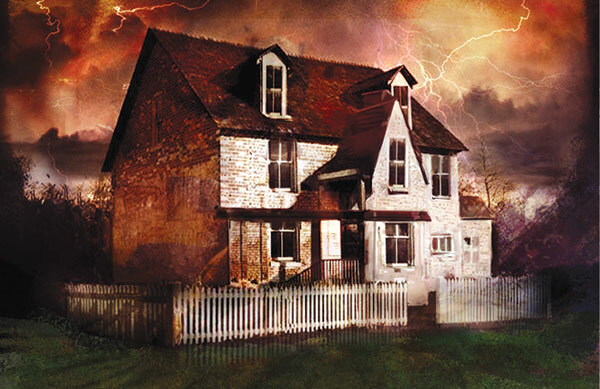 If you’re brave enough to fight the horrors of this haunted New England town, pick up your copy of Gates of Arkham today!